F R E E A D M I S S I O N !! You and your family are invited to the Tenth Annual California Classic Alpaca & Fiber Show. 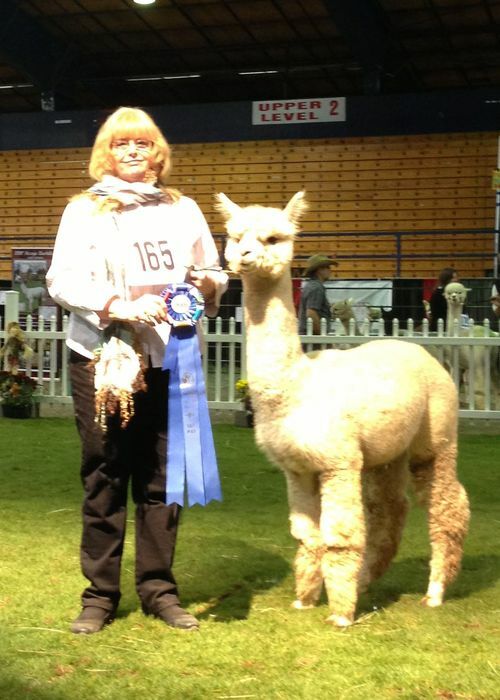 CALPACA returns the Premier California Alpaca Show again this year to the DIXON Fairgrounds April 11 & 12. A multitude of ranches from all over California, Nevada, Oregon and Arizona will be represented. What better way to learn more about the alpaca industry than to talk to alpaca breeders and meet 200 alpacas face to face plus, get your hands on their luxurious fiber? Admission is FREE! Be sure to bring your camera!